Add your logo and wear them with pride. 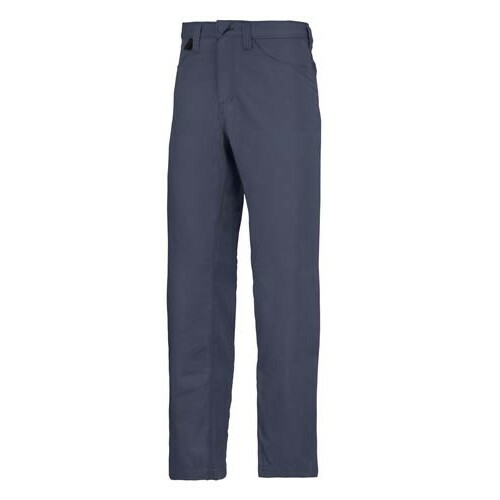 Must-have chinos in contemporary design for amazing fit and working comfort. Made of durable yet smooth easy-care fabric for long-lasting good looks. Modern cut with slightly tighter fit for maximum freedom of movement. 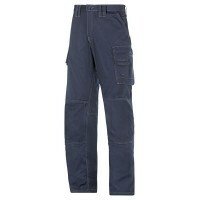 Front pockets, key attachment loop and discreet back pockets for added convenience. Non-scratch design with hidden buttons.